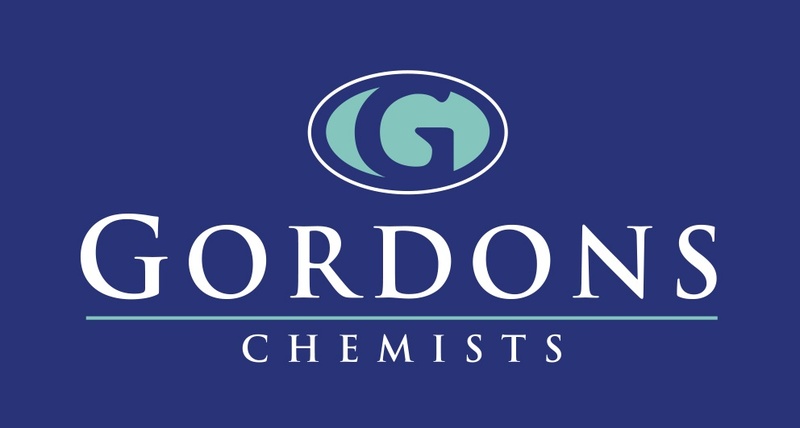 Christmas is just around the corner, and to help you into the festive spirit we've teamed up Gordons Chemists for a fantastic giveaway. 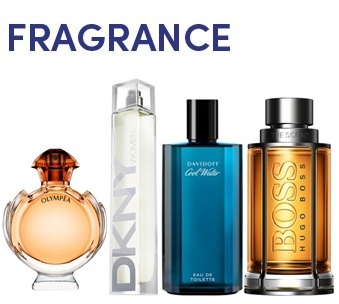 Each week on Q Breakfast we are giving you the chance to win a popular fragrance from Gordons Chemists. Stephen & Cate will describe an item during the Q Breakfast show and will then open the phone lines. 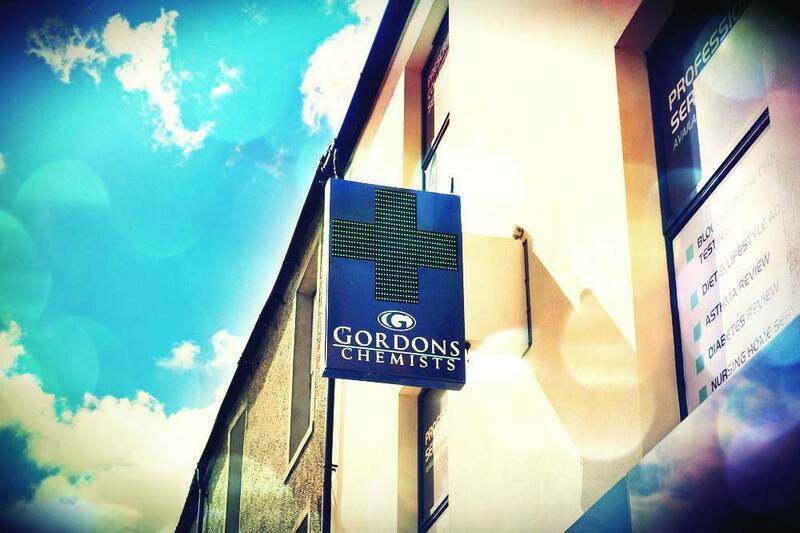 Simply call the studio on 02890 236967, guess the item correctly and you could be a lucky winner!